The Wet-Moulded, Tight Grain fibreglass mix in the toepiece, outperforms its rivals for sound reproduction and durability – and all at a competitive price. 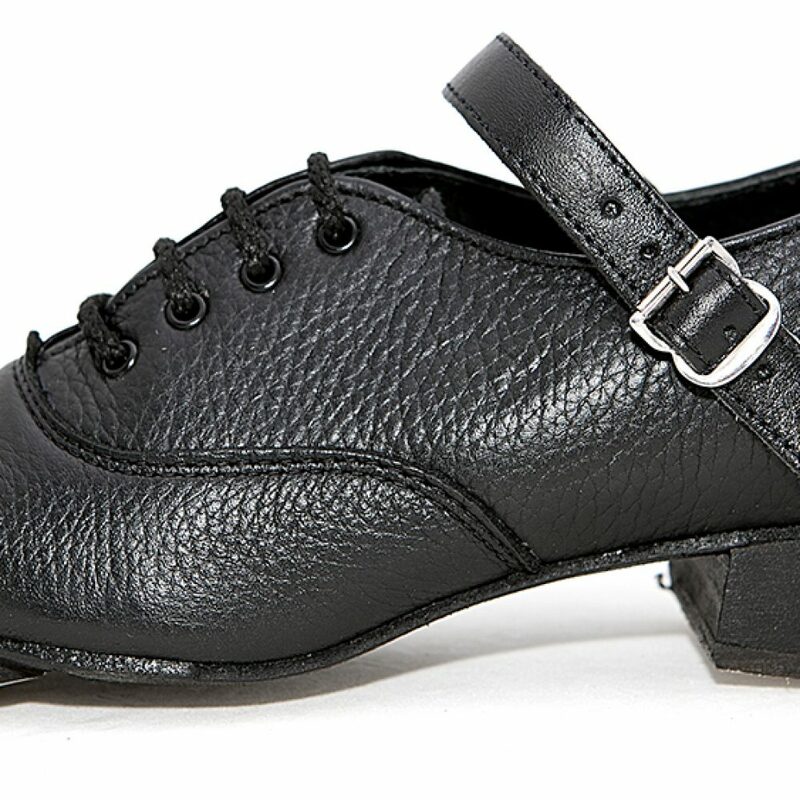 With a Nylon tipped Solid Block Hurricane Heel. When you dance – Create A Storm !!! 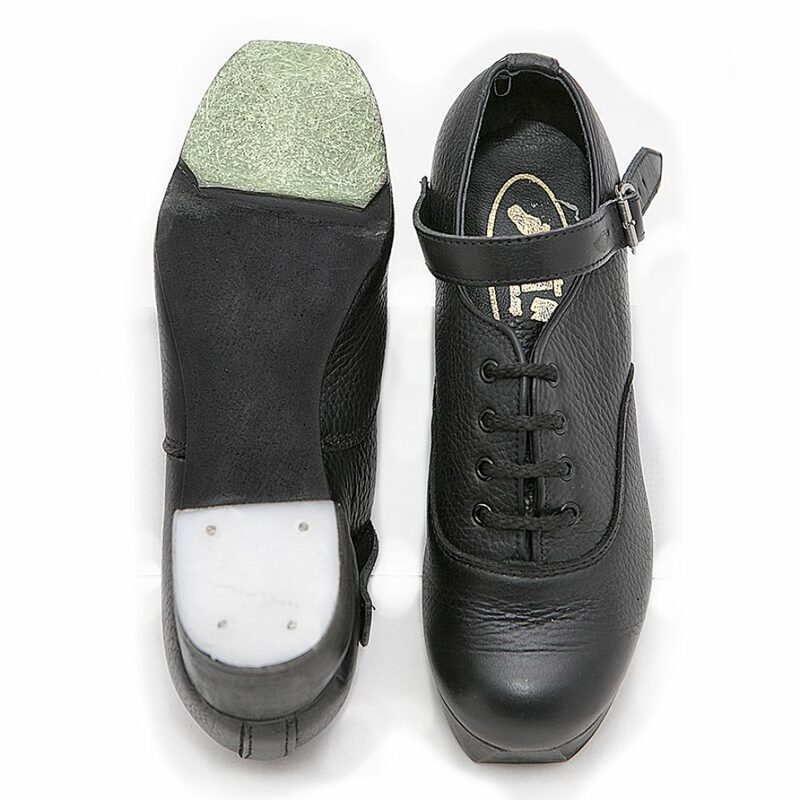 This Evolution of the All Black, heralds a new era in Irish Dance Shoes. 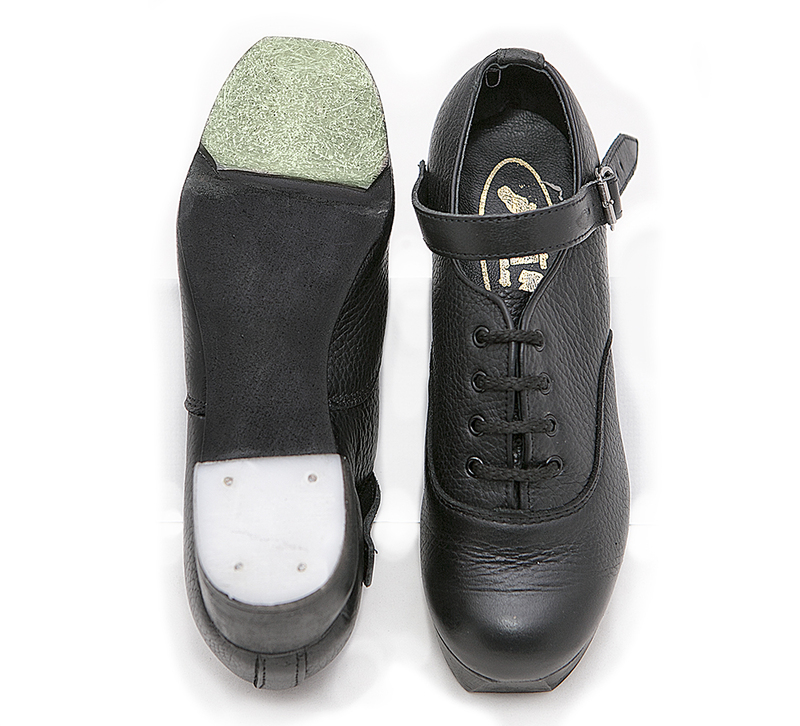 The tried and tested Thunder Tip has met its match in the Hurricane Heel. 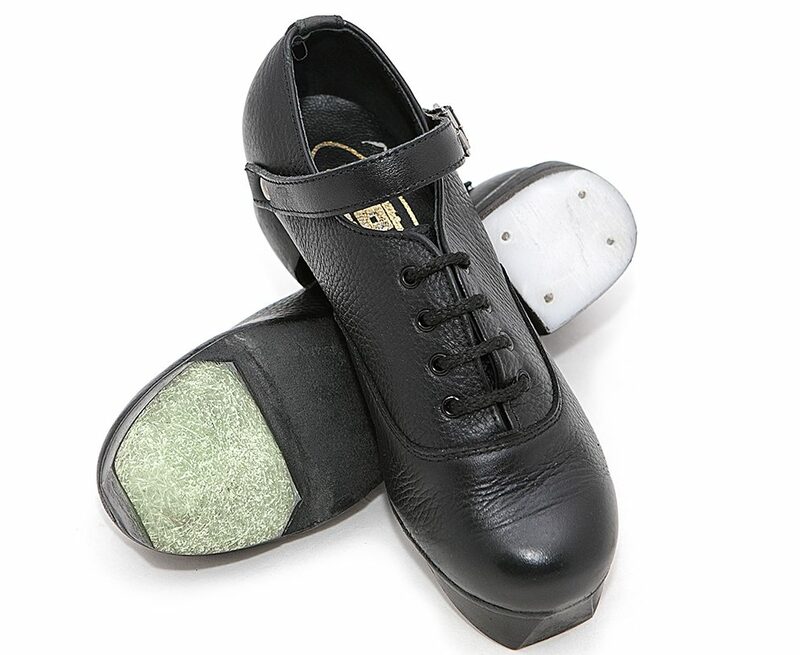 Never before has there been such a combination of materials with perfect acoustic qualities in an Irish Dance Shoe. 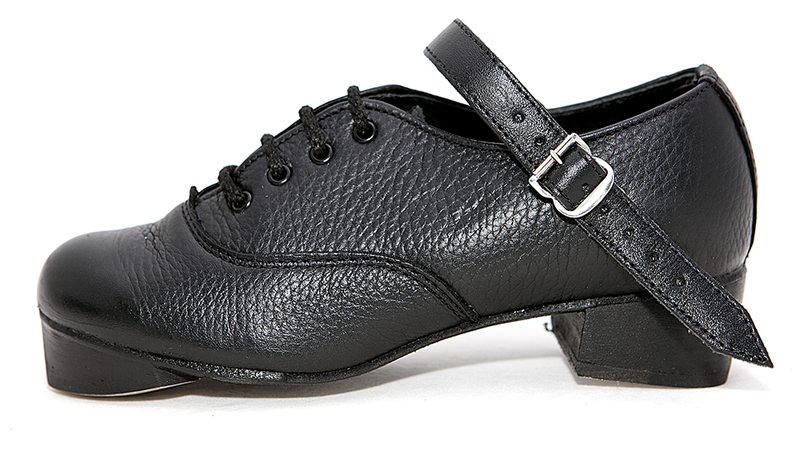 Please Note: These shoes are shipped with Black Ankle Straps as standard. 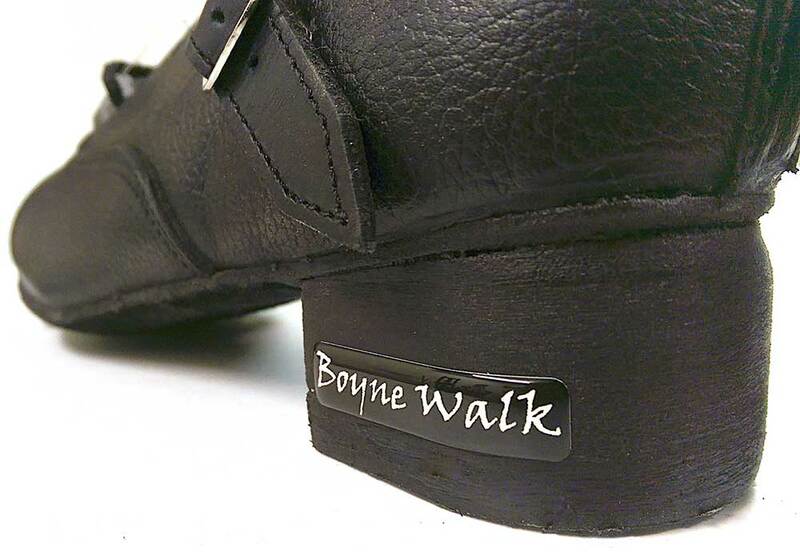 If you would prefer White Ankle straps, please ask for these in the comments box on checkout. 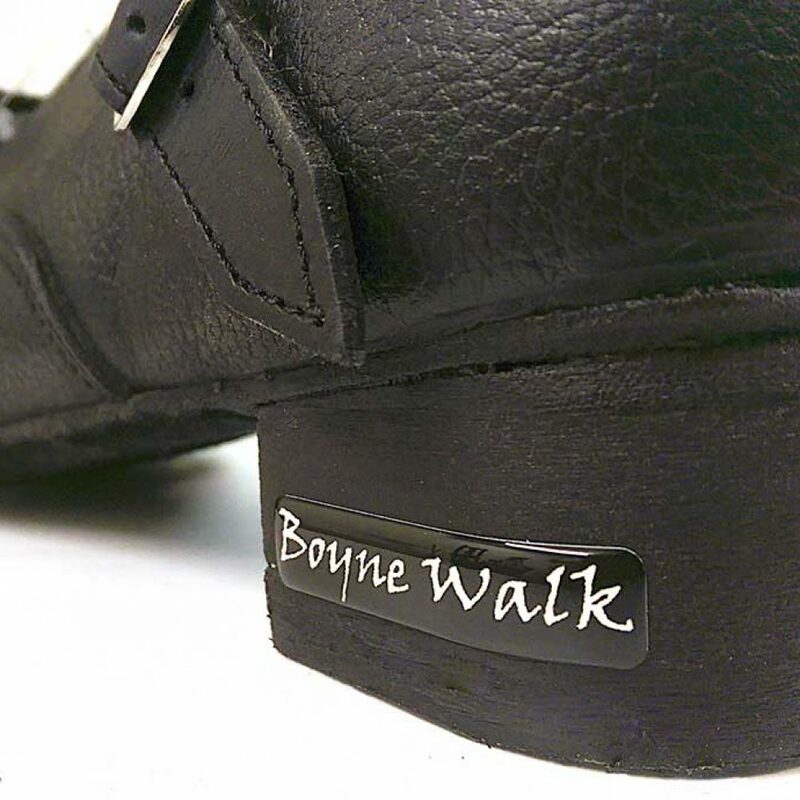 Stock levels vary from day to day and there may be a short delay in dispatch while we tip your shoes.